A burst of cool, fresh spiciness to tone and smooth the skin. A unique signature scent of mandarin, orange blossom, jasmine, cinnamon, vanilla and tonka full of fascinating originality. Joop! Homme is a celebration of masculine sensuality. 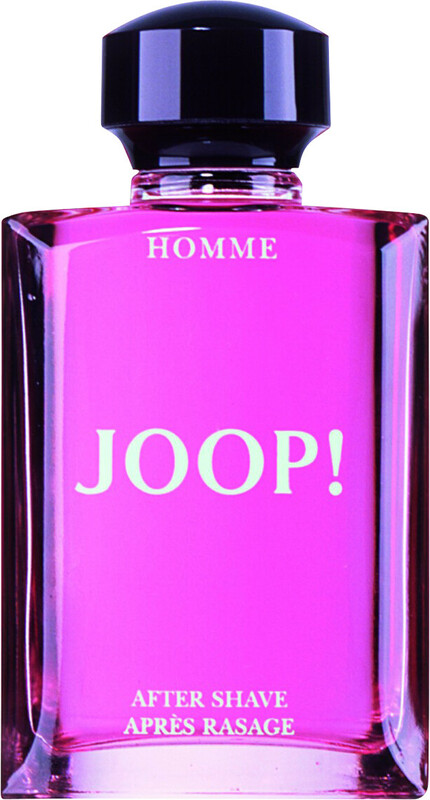 Joop Homme After Shave 75ml is rated 4.9 out of 5 by 9. Rated 5 out of 5 by Manny from Great value Great value for this aftershave. Would check this web site out first ! Rated 5 out of 5 by jojo from THE ITEMS ARE GREAT - JUST AS ORDERED, AND I CAN'T BELIEVE HOW QUICKLY THEY WERE DELIVERED! THANK YOU - I WILL BE BACK! Rated 5 out of 5 by cody from Fantastic!! I recently bought this aftershave and not only is the product value for money, it's also a great aftershave. Keep up the good service guys! !